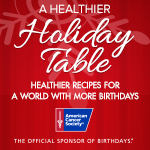 I’m posting today for the American Cancer Society and their December campaign on Facebook for Healthier Recipes for A World with More Birthdays. You can find some other awesome recipes and tips on the American Cancer Society page on Facebook – go like them. From their page, “the American Cancer Society is encouraging people to create a world with more birthdays by staying well, finding a cure and fighting back against cancer.” Can’t see what’s not to like about that! Go do it. And in the meantime, I’m sharing a holiday recipe that we make pretty often in our house. This isn’t actually for the holiday table. This is a before/after recipe. After Thanksgiving this year, I’m not even kidding you guys, I felt bloated and gross for a week. Those mashed potatoes have serious sticking factor inside of your intestines! I’m trying really hard this month to eat right and light leading up to Christmas. This time of year can always be so hard. One of the things we eat a lot of in our house is fish. My boys love it, it’s healthy and it’s easy. This is a favorite in our house. We’ve done it with Cod, Tilapia, Halibut, Fluke and more before. This one pictured was last week with a filet of Cod. I just love the combo of the hot fish with this light and healthy sauce to dip it in and my kids do too. 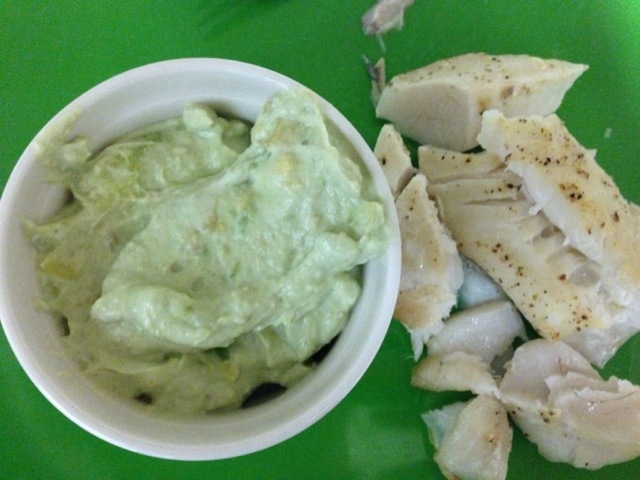 -Fresh whitefish (Cod, etc.) Generally 1/2 lb per family member. We go with a pound and a half for our family of four. Preheat your oven to 350. Wash off the fish and put it in an oven safe baking dish. 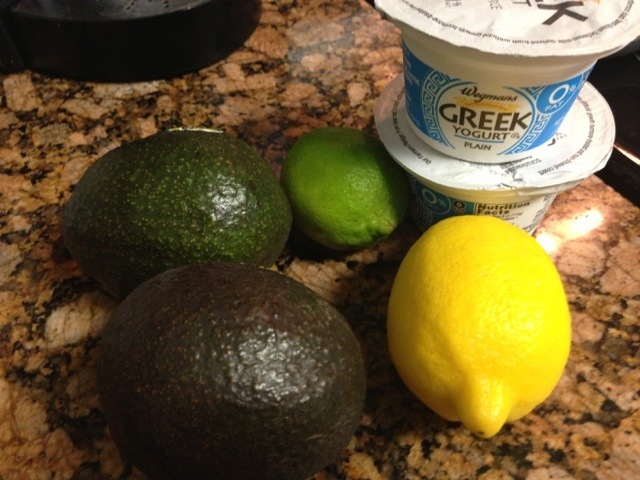 Put a bit of evoo on top, fresh ground pepper and squeeze half the lemon and half of the lime on top. Put it in the oven and bake it for about 25 minutes. While it’s cooking, mix all of the sauce ingredients in a bowl and set aside. Once the fish is done, I generally put it under the broiler for another 5-8 minutes just to get the edges crunchy – we love our fish this way. Serve with the sauce on the side for dipping & enjoy! For example, if you’re looking to study Business English, make sure the school you choose has a good reputation for business studies and isn’t just a general English language school. that that language is English.